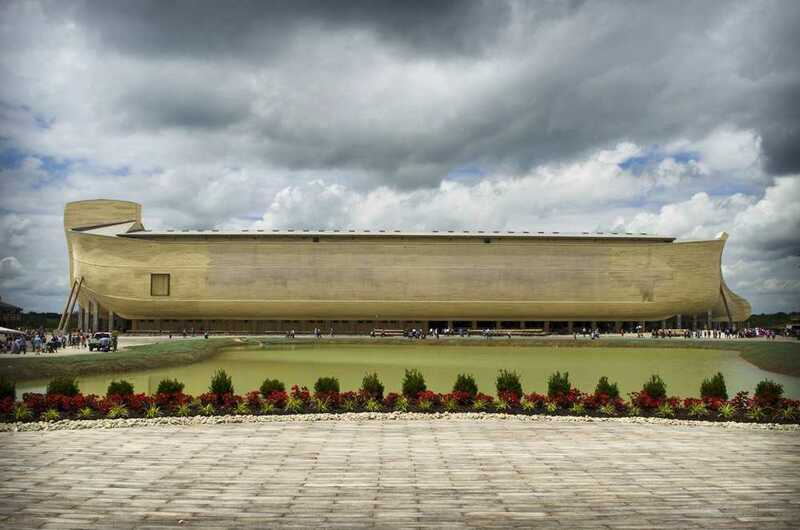 CHRISTIANBURG, Va. — A prominent professing atheist organization has convinced the parks and recreation department of a Virginia town to cancel an upcoming field trip to Ken Ham’s Ark Encounter and Creation Museum in Kentucky by asserting that the trip is an unconstitutional government endorsement of religion. The Wisconsin-based Freedom From Religion Foundation (FFRF) recently sent a letter to the director of the Christianburg Parks and Recreation Department after “concerned residents” contacted the organization about the trip, planned for April 3. It contended that since the trip was organized by the city, it violated the Establishment Clause of the U.S. Constitution, which reads, “Congress shall make no law respecting an establishment of religion.” FFRF also stated that the trip wrongfully excluded residents in Christianburg who are not Christian. “While organizing and encouraging citizens to attend family-friendly recreation is a laudable goal, advertising and organizing a trip to a Christian ministry constitutes government endorsement of religion and alienates those Christianburg residents who are not Christian and who are non-religious,” attorney Andrew Seidel asserted. On Feb. 7, an attorney for the city responded with a one paragraph letter advising that the trip had been cancelled. “Please be advised that the trip has been cancelled and will be removed from the town of Christiansburg’s website,” wrote attorney Theresa Fontana of Guynn & Waddell, P.C. This is not the first time that FFRF has expressed objection to government-affiliated trips to Ham’s ministry. 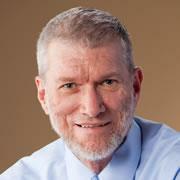 As previously reported, last May, the organization sent letters to officials with Brookville High School in Dayton, Ohio, Jackson Independent School District in Kentucky, and the Big Beaver Falls School District in Pennsylvania to urge cancellation of trips to the Creation Museum. Ham told Christian News Network in a statement at that time that he doesn’t believe it is illegal for public schools to visit as long as it is done objectively. “If public schools were bringing students here and their teachers were saying, ‘THIS interpretation is the only truth that you should personally accept,’ then that would be a violation of the Establishment Clause of the Constitution,” he said. Steinberg also notes that both before and after the Establishment Clause was written, the federal government was involved with numerous religious endeavors.